6 ALL-NEW MATTE SHADES INSPIRED BY NAKED HEAT. This is one hot little palette. Naked Petite Heat is a compact eyeshadow palette featuring six all-new scorched neutral shades inspired by our own Naked Heat. With five matte shades for lid, crease and liner, plus one demi-matte highlighting shade, it has everything you need to create warm eyeshadow looks that range from soft and sultry to flat-out fire (and is the perfect travel-size makeup palette for creating HOT eye looks on the go). Use each shade alone or pair them up with your favorite shadows to create endless sizzling eye looks. 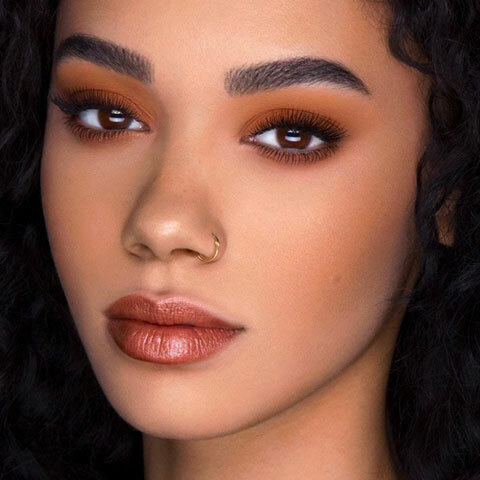 Better yet, you can use these matte shades as a base to pair with your 12-shade Naked Heat palette. This hot commodity will be your go-to palette this summer. NEED SOME HOT INSPO FOR THE SUMMER? 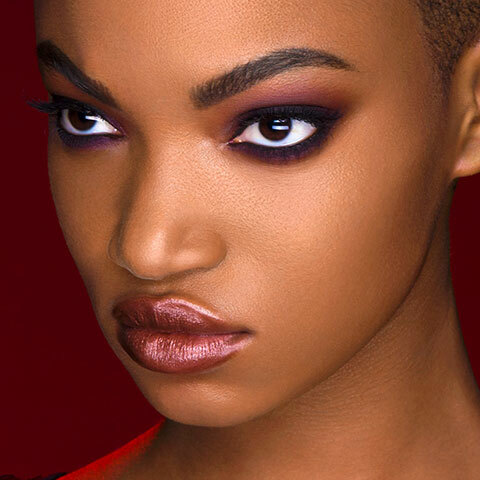 These sizzling Naked Petite Heat eye looks created by Jordan Liberty should do just the trick. The 12-shade eyeshadow palette that started it all. Seven new ways to turn up the heat—plus the original Naked Heat Vice Lipstick shades. And the perfect pairing with our heated 24/7 Glide-On Eye Pencil shades.